Something to scroll through...: The dismissal of a baseless claim. The dismissal of a baseless claim. Its like a game of 'Three Card Monty', or a Shell Game / Ponzi Scheme. 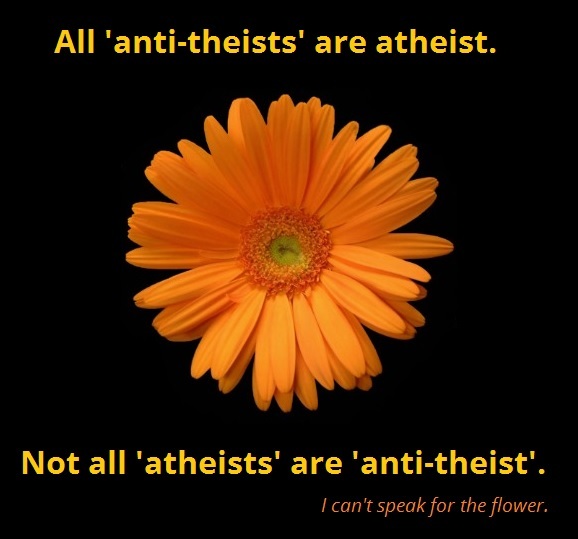 It is folly to perceive 'Atheism' as an agenda to 'prove god(s) does not exist' - That is a mis-characterization that intends to serve as a collection point where those who have been conditioned to crave some form of persecution they can call their own, can rally. Send Lawyers, Guns. and Money!